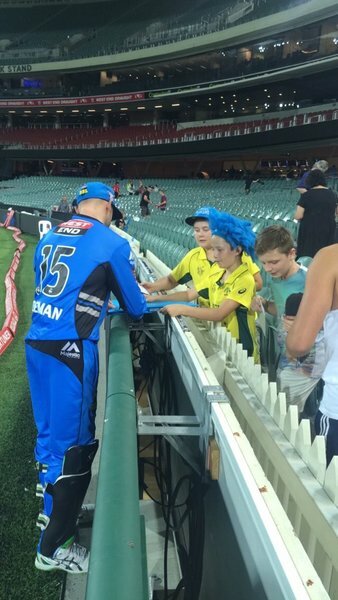 The 'Blue Crew' is adding to the atmosphere at Adelaide Oval in #BBL05 , as seen in @OptusSport 's Inside the Bash! 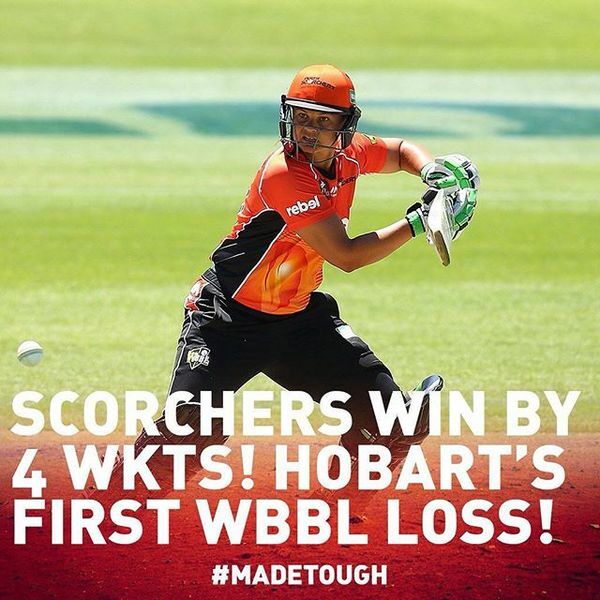 5 wins! 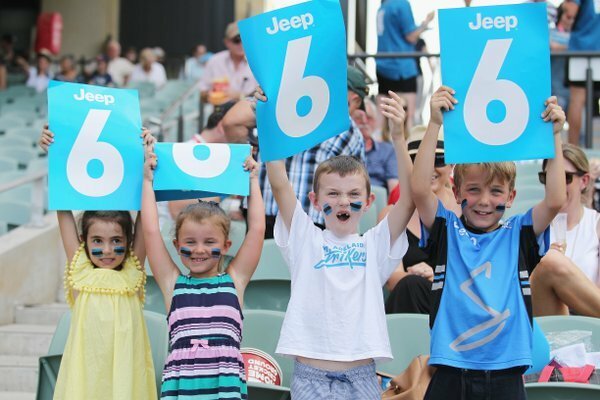 FIVE WINS! 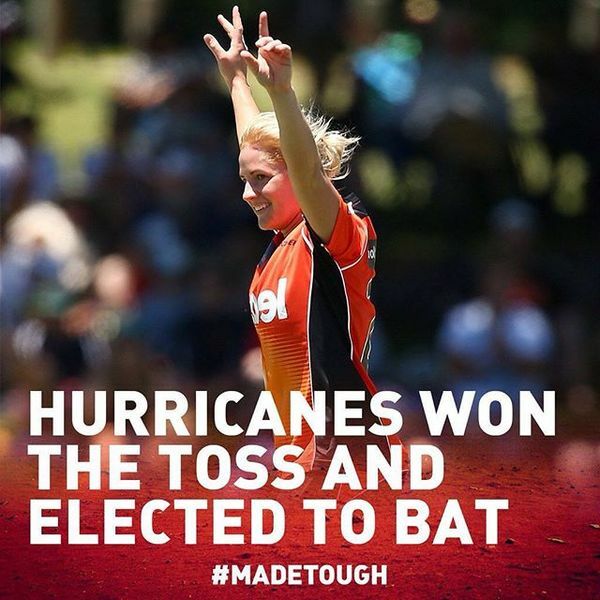 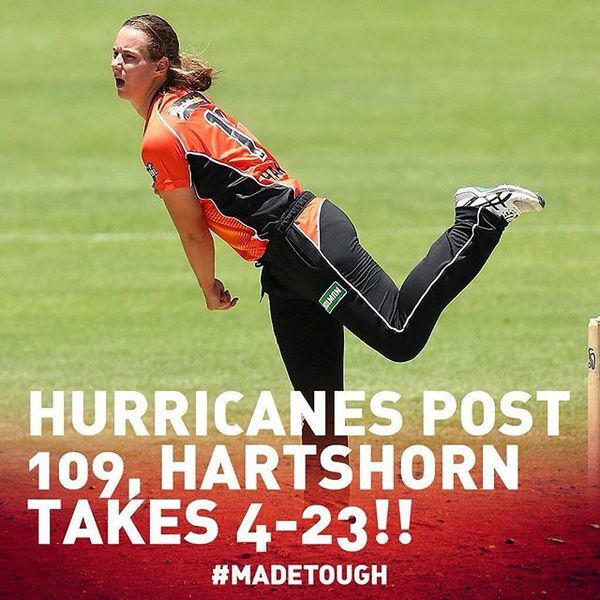 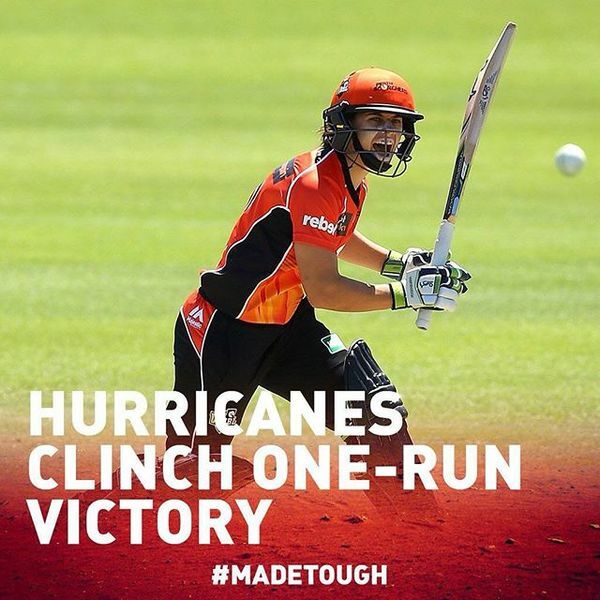 The Lady Canes with a thrilling final ball win against the WBBL @perthscorchers at Blacktown. 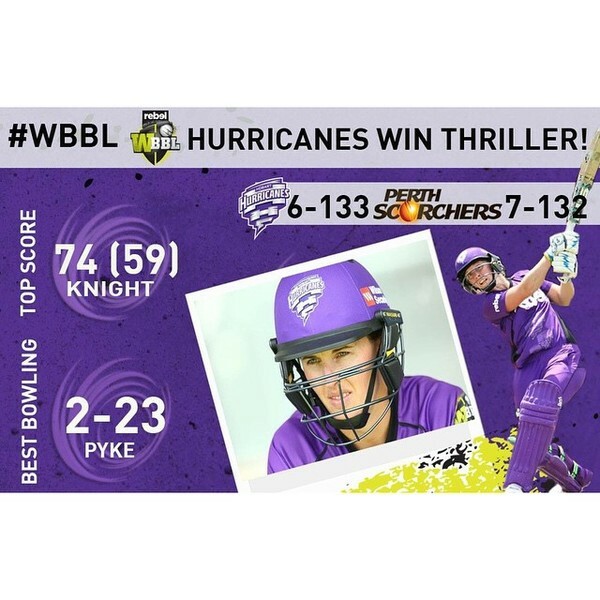 #sogood #canetrain ???????????????????? 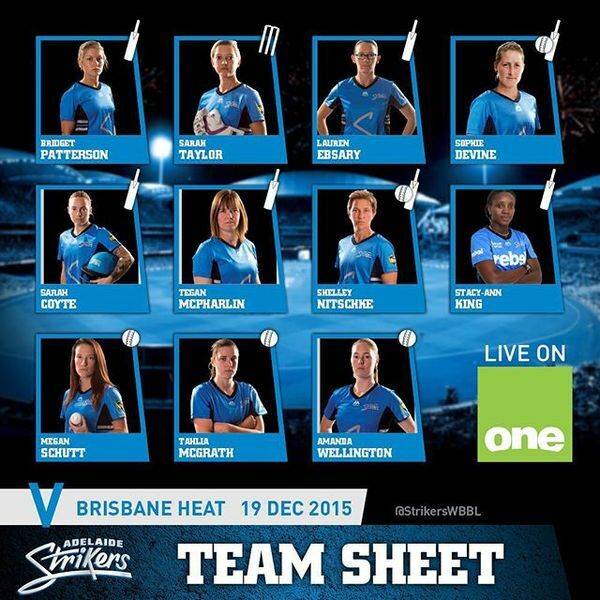 Don't forget, it's a big day coming up tomorrow on @tensporttv ! 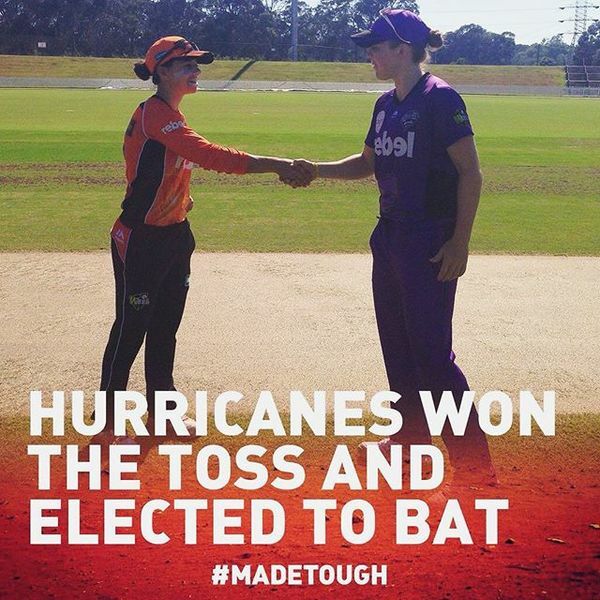 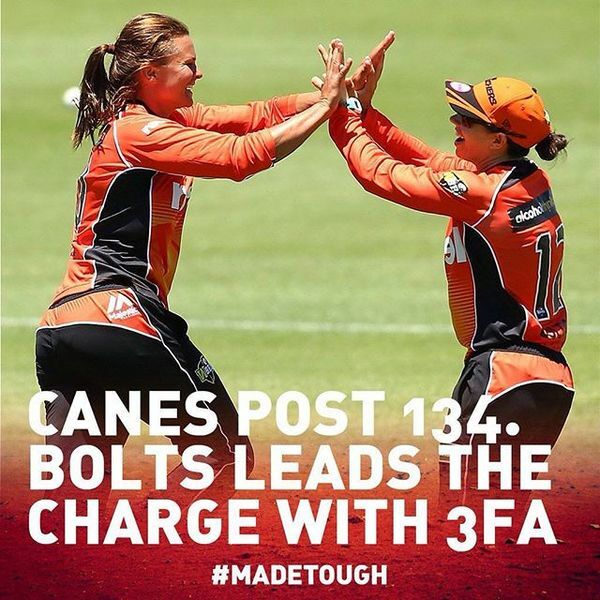 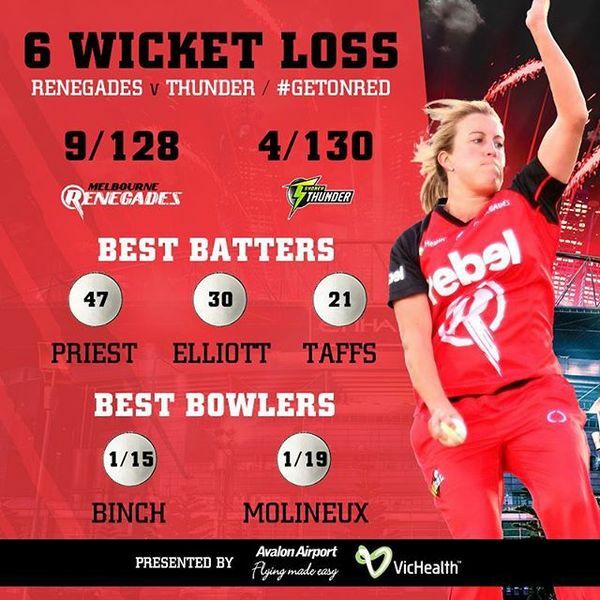 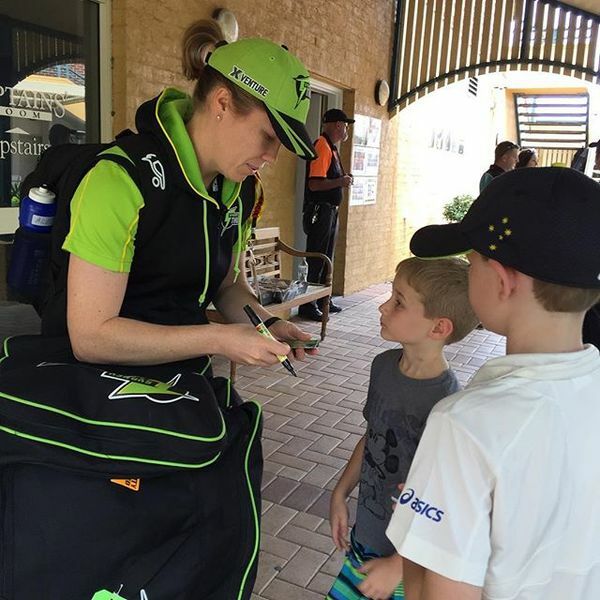 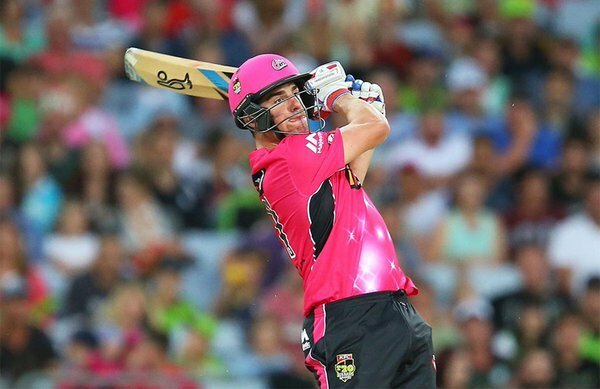 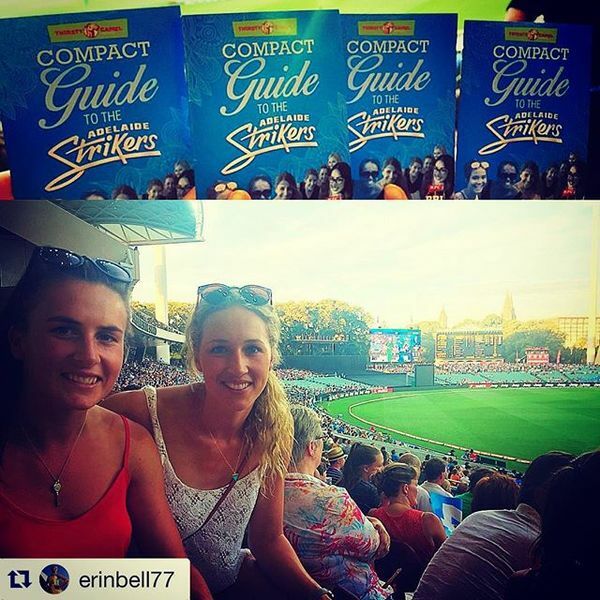 #WBBL01 action live from 2:40pm EDT before #BBL05 continues from 7:10pm! 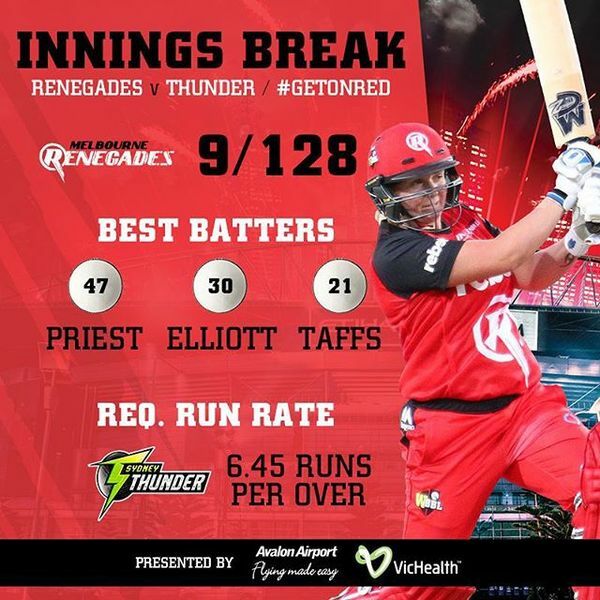 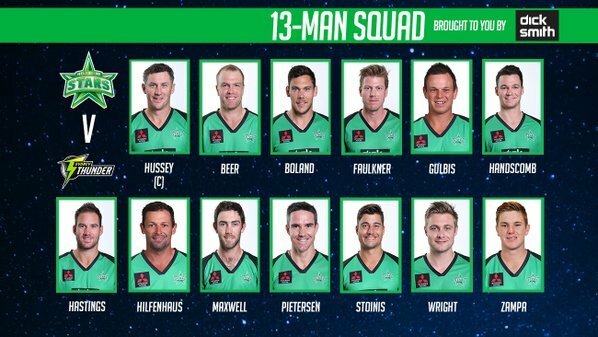 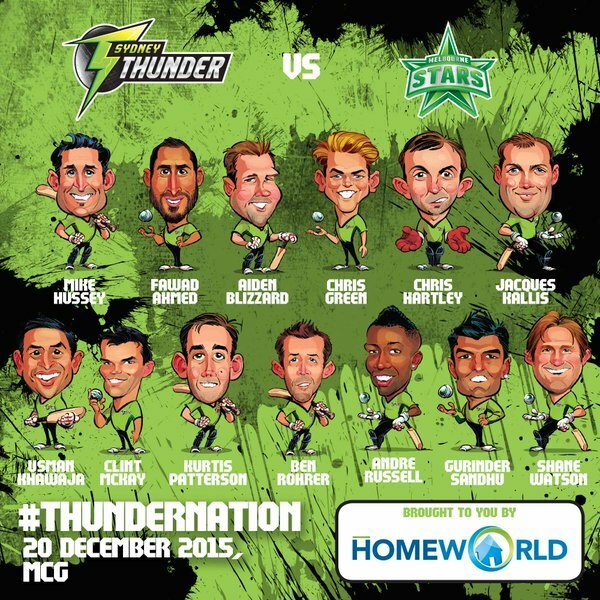 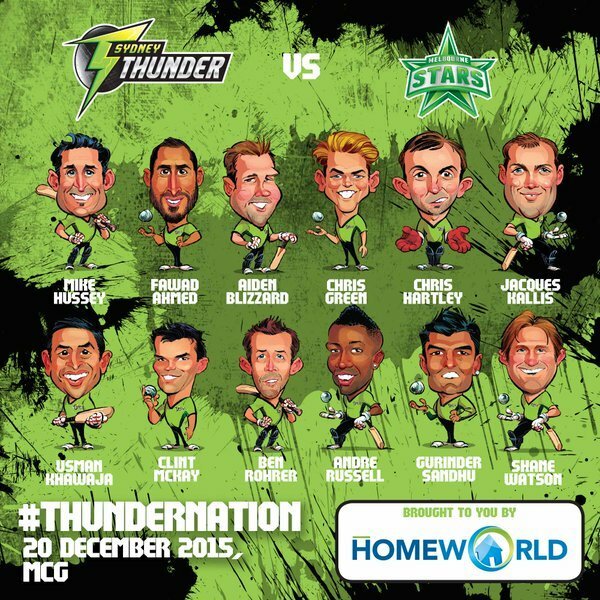 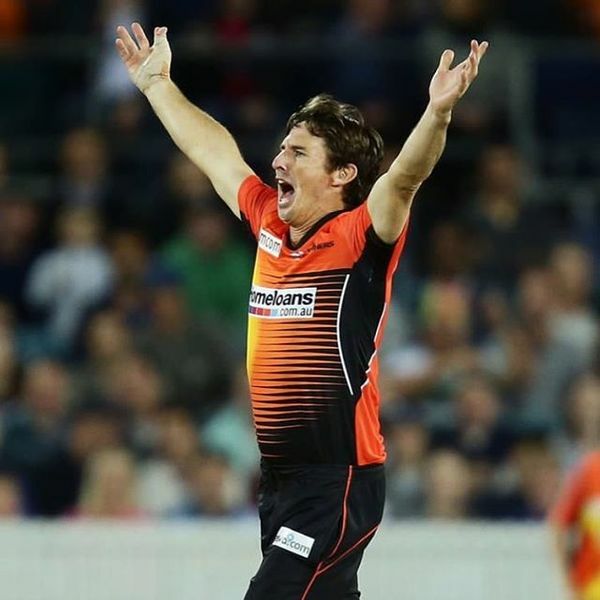 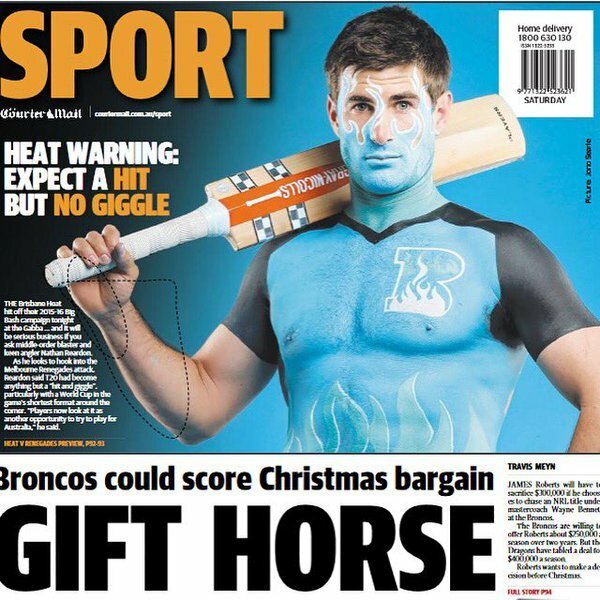 Now that Adelaide has comfortably dealt with some green team to start #BBL05 , remember the better half of Melbourne is up tomorrow night ???? 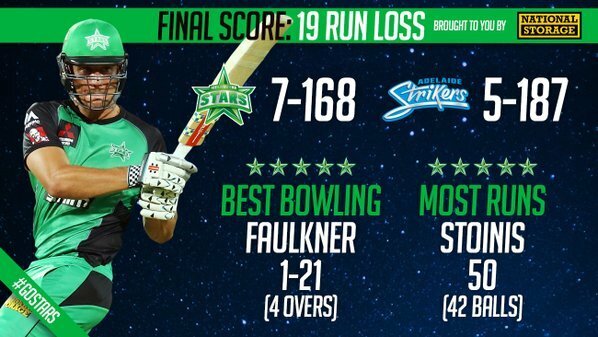 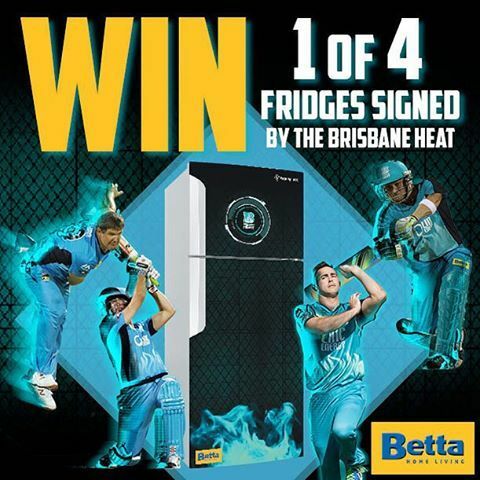 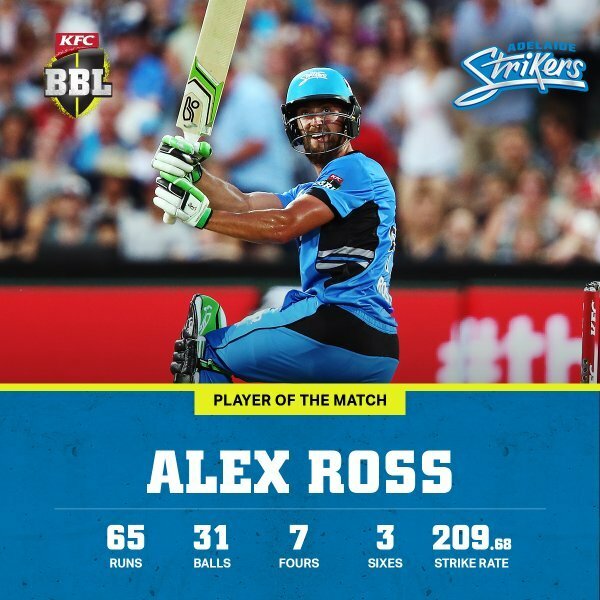 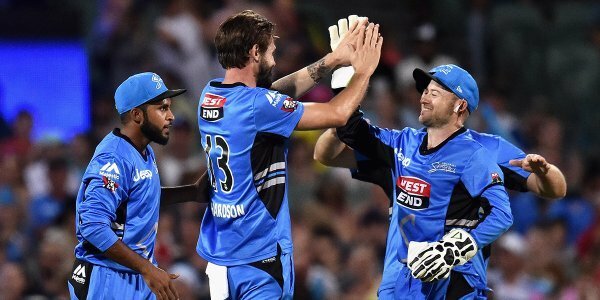 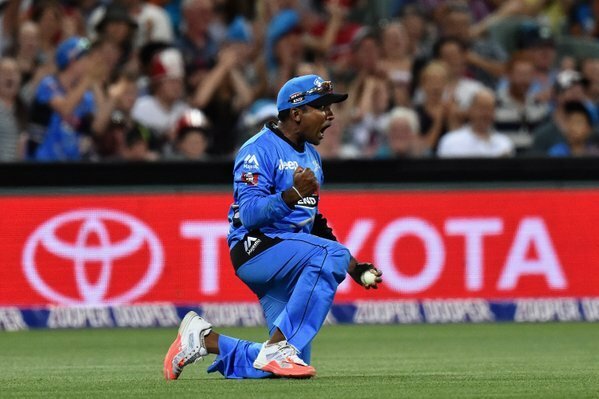 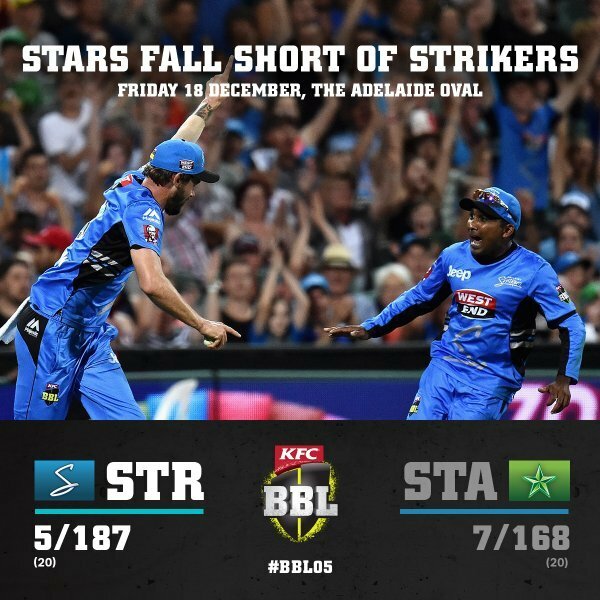 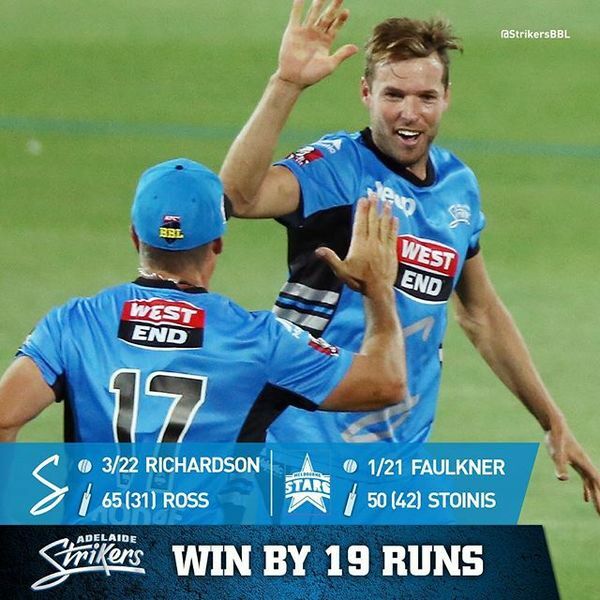 An impressive win to start their season from the @StrikersBBL at home!